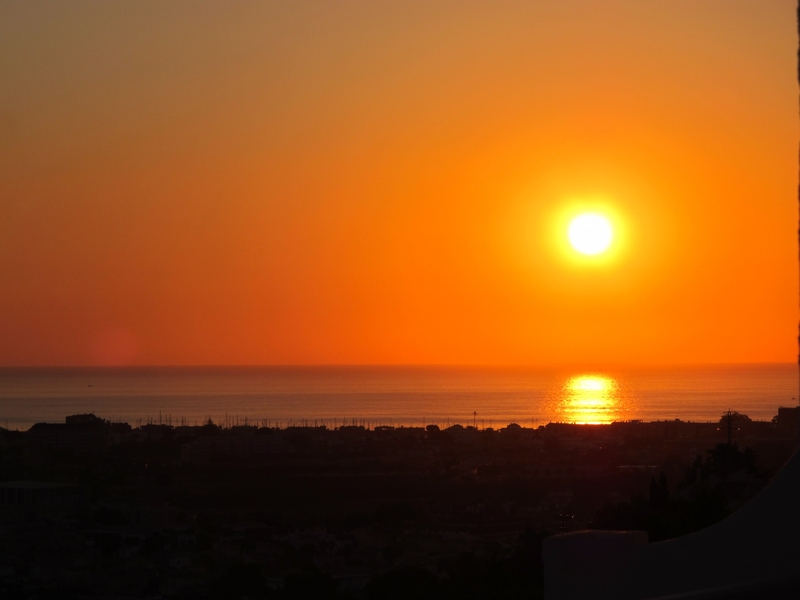 With many parts of Spain, including the Alicante region, enjoying more than 320 days of sunshine every year, it makes sense to harness this power to provide electricity. 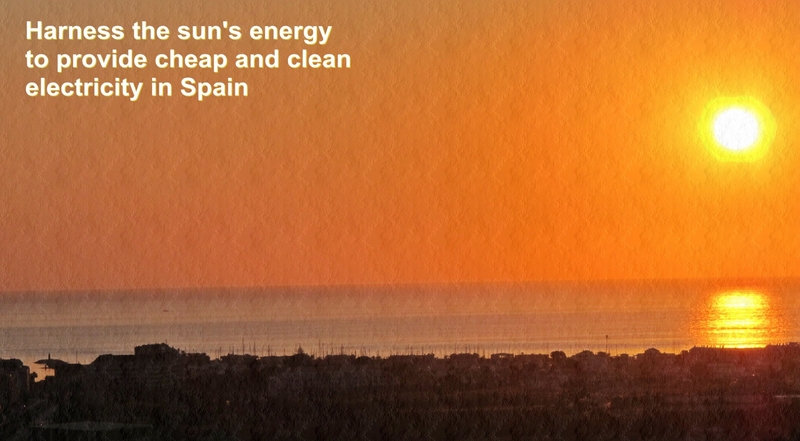 Spain is one of the most advanced countries in developing solar power and is the fourth largest manufacturer in solar power technology in the world. The country is well positioned to be a European leader in renewable energy and has set a target of generating 20 per cent of all its energy needs from renewable sources by 2020. The fall in price for solar systems coupled with the lovely sunny days that Spain enjoys has led to a growth in solar installations and farms. 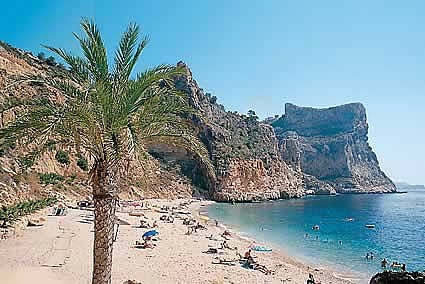 As you wander around Spain, you will see many buildings with solar panels as well as street lights and even lighthouses. Travel across the countryside and you may see the vast solar farms harnessing vast amounts of energy. Spain has some of the largest solar power plants in the world, such as the Arnedo Solar Plant in La Rioja, whose 172,000 panels produces 34 GWh every year to power 12,000 households and prevent 375,000 tonnes of CO2 being released into the atmosphere through fossil fuels. The Olmedilla Photovoltaic Park in Olmedilla de Alarcón, Castilla-La Mancha, uses 162,000 panels to deliver 60 megawatts of electricity a day. Solar, the Latin word for sun, takes the powerful rays from the sun to convert it into clean electricity. Unlike fossil fuels, it does not produce carbon dioxide or other air pollutants which are destroying the planet. You can use solar cells, which are also known as photovoltaic cells or PV devices, to convert light energy into electrical energy or solar panels which do not directly generate electricity but heat up water directly. These are what you will often see on the roofs of buildings such as apartment blocks. 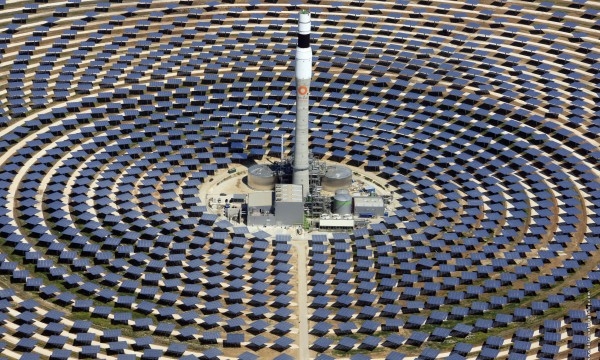 Solar thermal power plants consist of many panels which heat up water to turn it into steam that is used to turn the turbines to produce electricity. Why is solar so good? Every hour the sun beams more than enough energy to satisfy the world's needs for a year. It is an inexhaustible source of fuel and is very versatile. Solar cells can generate energy in far-out places including satellites in space or cabins in the middle of the Rocky Mountains, according to National Geographic. Fossil fuels are non-renewable and so their sources are limited. They also cause serious damage to the environment such as air pollution because they release carbon dioxide, carbon monoxide, sulphur dioxide and nitrogen dioxide when burnt. It is estimated that the planet will run out of fossil fuels in the next 30 to 40 years and so alternatives are being sought. Nuclear power is another alternative but is a contentious form of energy. It uses uranium - another scarce resource - and produces radioactive waste which is extremely hazardous and can emit radiations for hundreds of years. There is no way of breaking down the dangerous waste but it is simply buried out of sight. Nuclear accidents are rare but are extremely risky with the after-effects of Chernobyl and Fukushima disasters having global repercussions for many years afterwards. After the 1986 Chernobyl disaster, radioactive particles were locked in upland peat which sheep grazed on in Cumbria and Wales. Controls were placed on affected farms and restrictions covering sheep movements were not lifted until 26 years after the disaster. 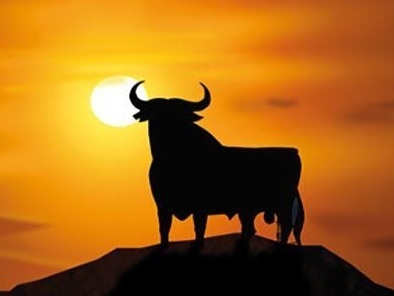 If you want to switch to solar energy and save money on your electricity bills, get in touch with Europa Energy as 100% of the electricity it supplies is from Spain's solar farms. Switch to Europa Energy to cut your bills by 12-17%. Install dimmer switches to only use the light you need and remember to switch off lights when you leave a room. You can also swap your bulbs for LED lights which use 90 per cent less energy. Up to 75 per cent of energy use by home electronics, such as TVs, stereos, computers and kitchen appliances, is consumed when they are on standby, so remember to switch them off at night. Only wash full loads in your washing machine and use the sun to dry your clothes on a washing line instead of a tumble drier. Do an energy audit to see how much electricity you use and which appliances use the most energy. You can rent a Europa Energy Engage monitor to do this.